Our business specializes in buildings renovation. 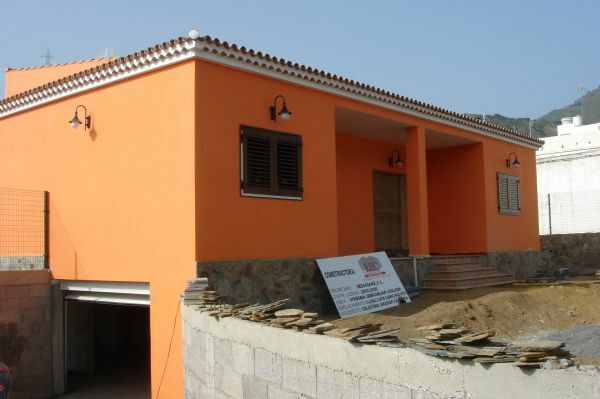 We have a wide range of experience with a range of works completed in Gran Canaria. 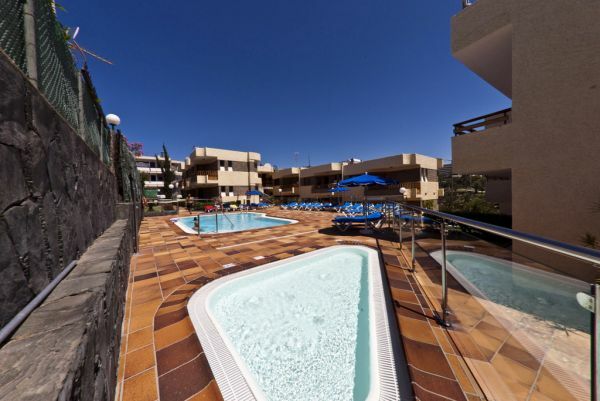 Our unique selling point is the renovation of hotels and tourist complexes. Our team`s high level of training and experience leads to works being completed to high standards and within deadline. We invite you to look at our website to see examples of our completed woks.